Last school year I introduced my students to Sumdog. Sumdog is a free math site that using fun interactive games to deliver Common Core State Standards. The games are aimed for students grades 1st through 8th grade. What makes Sumdog so great is that it is self-paced learning that covers number operations through to simple algebra. As students answer the math problems Sumdog's learning engine adapts its questions to each student's ability which in turns helps teachers deliver those CCSS and move students to the mastery level. The games are not tied to specific topics, which I think helps keep kids engaged. Sumdog holds different contests throughout the year from National Wide contest to State Wide contest. I did learn that the kids really like to see themselves on the leader board which sparked in house contests. 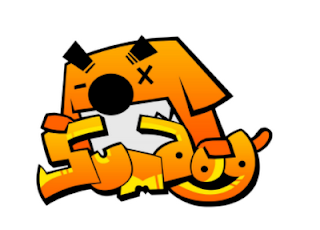 When school started this year I had several students asked when do we start Sumdog. They had heard that Sumdog was AWESOME and I was the teacher to see to get connected. For more information about Sumdog please visit their website.